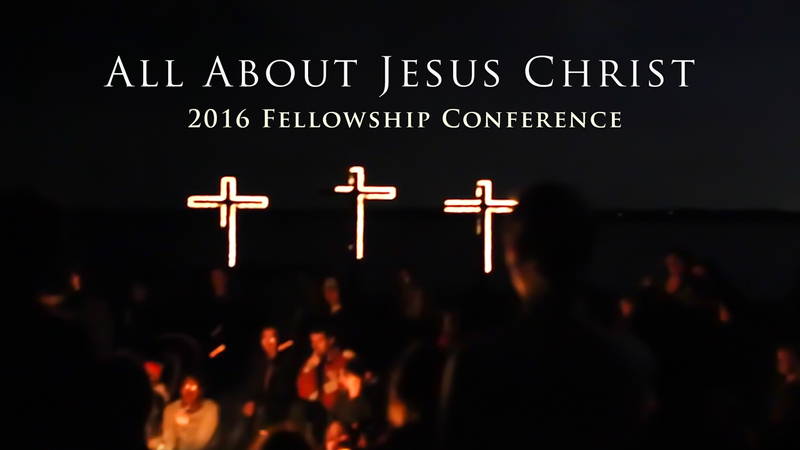 View the trailer for this years conference. Registration begins on Janurary 1st. View sermons and pictures from the 2017 conference. 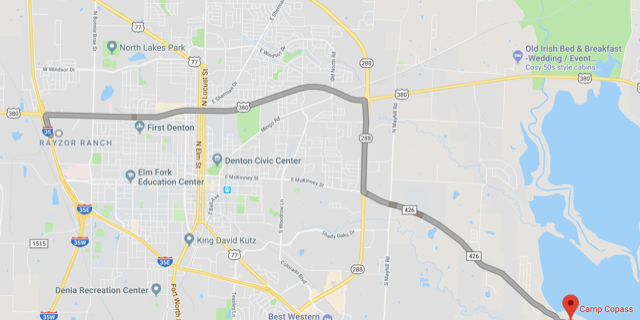 Join us on April 13 – 16 in Denton, Texas for fellowship, preaching, and singing that center on the glory of God. 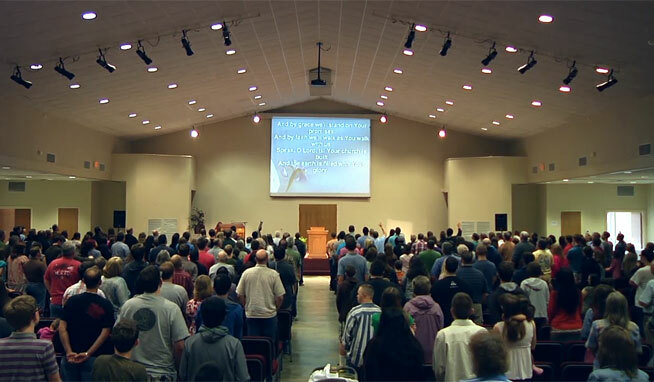 Watch the sessions from the 2014 Fellowship Conference. Through the I’ll Be Honest app, you can now listen to the previous conference messages on your mobile device.